Cloud computing often prompts more questions than answers. This whitepaper demystifies the components — SaaS, IaaS, PaaS, CaaS — and provides a guide to existing platforms for deploying applications. 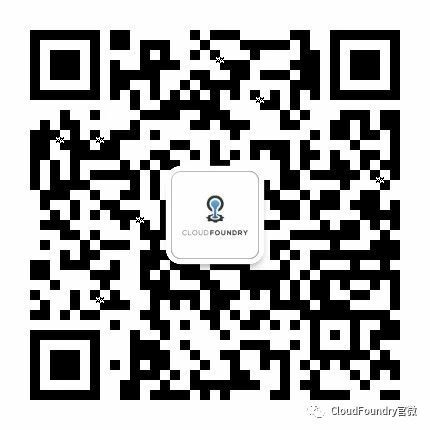 This is the first in a series of whitepapers on platforms and cloud computing. 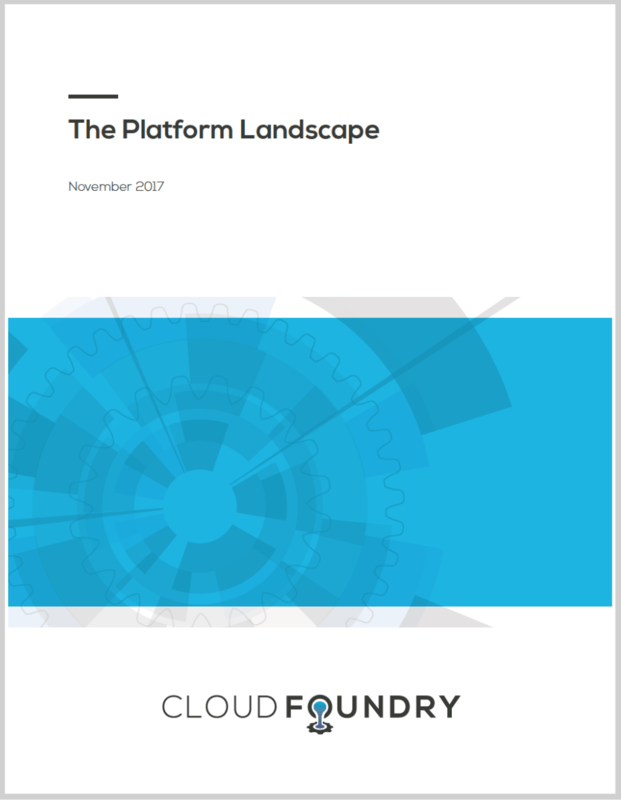 The series has been created by the Cloud Foundry Foundation community, and is intended to provide clarity on the current market, trends, and the role that platforms play in cloud computing.